MHUB-OS is the operating system on board all MHUB and MHUB AUDIO devices. Current stable release: MHUB-OS 8.02 Click for update instructions. MHUB-OS 8 introduces zones which are new to the first boot process. Learn how to setup a zone and assign an output from MHUB to one in this guide. MHUB-OS first boot process and guide. Updating your MHUB to the latest version of MHUB-OS is very easy and can be completed in a couple of minutes. Follow this step-by-step guide to ensure your MHUB is up-to-date. 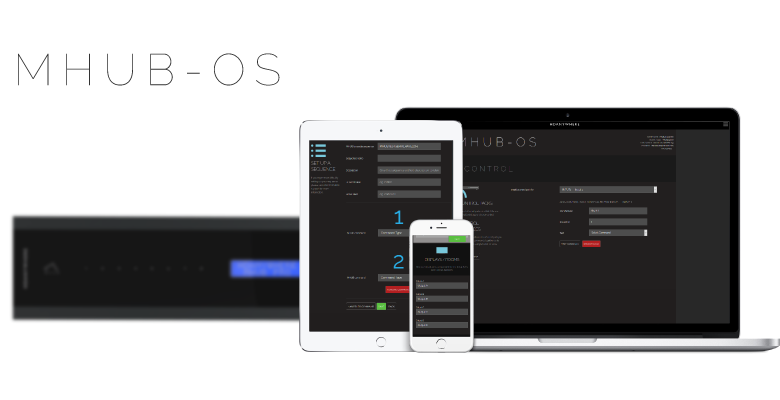 MHUB-OS 8 allows for multiple outputs from multiple MHUB devices to be assigned to a zone. Sounds confusing? It isn’t, this handy guide will explain everything you need to know to get the most out of your MHUB system. Adding, editing and using zones.